Closeout. 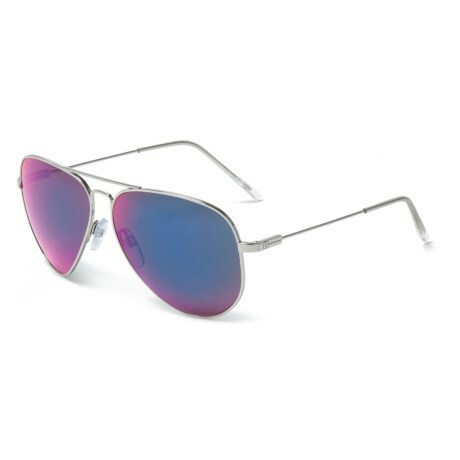 Electricand#39;s AV1 XL aviator sunglasses keep out the rays in classically cool aviator style. Available Colors: PLATINUM/OHM PLASMA CHROME, GOLD/OHM BRONZE, MIDNIGHT/MRSESKY BLUE CHROME.